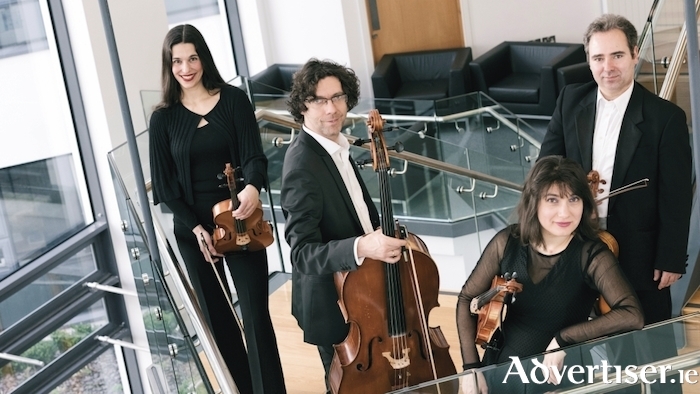 With this in mind, the ConTempo Quartet will present a new series of lunchtime concerts, From Europe With Love, highlighting great music from the 27 countries of the EU. It takes place in St Nicholas’ Collegiate Church on the first Tuesday of each month, from September 2018 to June 2019 (except January ) at 1.10pm. The first phase will see nine concerts featuring music and composers from France, The Netherlands, Malta, Czech Republic, Italy, Slovakia, Portugal, Latvia, and Denmark. Speakers from the member countries, embassies, and local communities will introduce each concert.